The market runs monthly on the last Sunday of each month, June through October, from 10:00 a.m. to 2:00 p.m. at the Riley-Pappas Performance Pavilion in the Dr. Arthur and Dr. Martha Pappas Recreation Complex at 203A Pakachoag Street. The market is held rain or shine, with neighboring Pakachoag Church serving as the inside location during inclement weather. The market features products from local farms and businesses, with a variety of products ranging from farm fresh food and dairy to handmade jewelry and gifts. This years vendors will include Cotyledon Farm, Free Living Farm, Royal Crest Farm (Meat), Giacomos Gourmet Foods, Elzires Acre Goat Milk Soap, All Wrapped Up, Face Painting by Christine Z, Fur-Friends of Auburn, The Birds Inn, Chloes Creations, 4808 Designs, Piya Samant Art, and Green Valley Jewels. Each market day will feature live music and activities for kids. 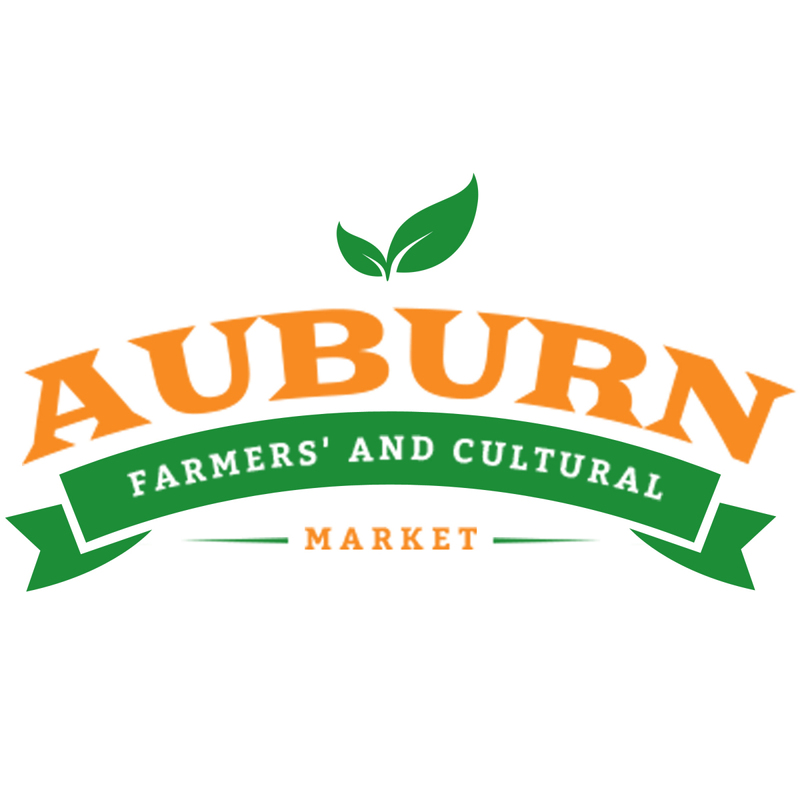 The result of a joint effort between Pakachoag Church, the Town of Auburn, and the Auburn Cultural Council, the Auburn Farmers & Cultural Market was formed to provide Auburn residents with access to locally grown and produced food and to help shine a spotlight on local small businesses. More information about the market can be found on Facebook @AuburnFCM.